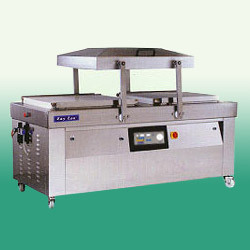 All Kinds of Vacuum Packaging, Automatic Packaging and Design Equipments. dry fry, dry shrimps, salted and dry meat, sausage, dry Meat dice. 1. Automatic temp. control ; temp. arrives to preset temp.,it will cut off automatically, and keep the temp steady. 1. 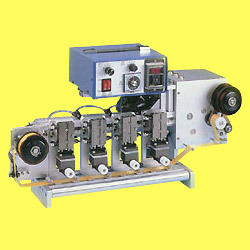 All kinds of chamber and belt type vacuum packaging machine. 2. 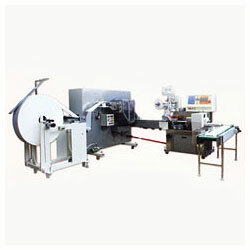 Vertical automatic bags take out vacuum packaging machine. 3. 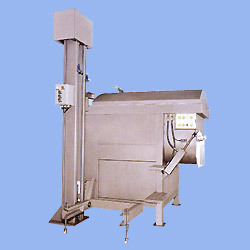 Vertical automatic bags produce, check weight, solid or viscosity liquid filling machine. 1. 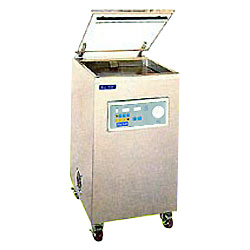 Stainless steel construction; free from rust; easy cleaning. 2. Controlled by PCB, stable, low miss rate. 3. Clear acrylic-cover; see the whole packing process clearly. 4. Vacuum pump imported from Germany; good efficiency. Stainless steel construction; free from rust; easy cleaning. Controlled by PCB, stable , low miss rate. Clear acrylic-cover; see the whole packing process clearly. Vacuum pump imported from Germany; good efficiency. 2. 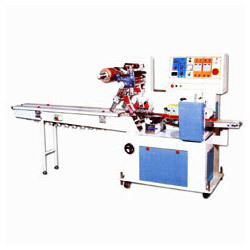 Flat type automatic wet towel packing machine. 1. Applications: pudding, cake, dumpling, suger yam, ice bar. 2. Packing material: heatable sealing material. 3. 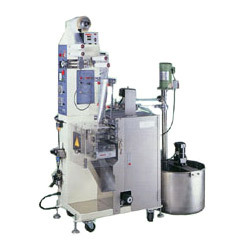 Gas-flushing to prevent the products from being chips. 1. Transmitted by gears, and stable operation makes the parts life longer, beautiful sealing. 2. Use IC board for control, easy to maintaing. 3. 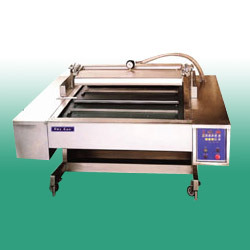 The speed of conveyou is infinitely variable speed. 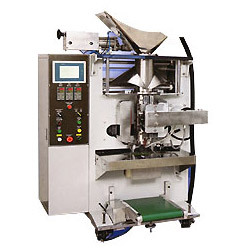 Applications: bowl instant noodle, toys, tray-packed jelly, tray-packed pudding, case packed biscuit, bottle-madicine, bottle food, dry-cell, and the other similar round, square, rectangular shape, of solid substances demanded by shrinked package. 2. 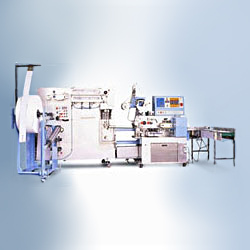 The double-circuit photo controlsystem performs precisely, ensuring the prosucts to be in excellent quality. 3. 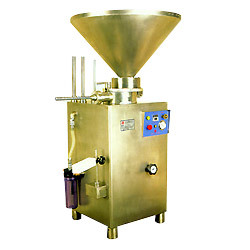 High speed:5 to 12bags/min. 4. 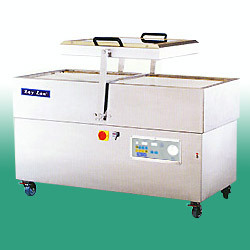 Weighing range:200 to 3000g. 5. Counter range:up to 9999. 6. 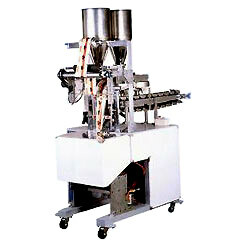 Auto or manual filling operation. 1. The wet towel are untouched by human from start to finish, which prevents the spread of germs and contagious diseases by humen contact. 2. Guaranteeing you of a safe and soft. 3. Use in restaurant, hotel, hospital, tourist bus and train. 2. 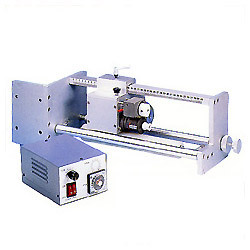 The double-circuit photo controlsystem performs precisely,ensuring the prosucts to be in excellent quality. Bowl instant noodle,toys,tray-packed jelly,tray-packed pudding,case packed biscuit,bottle-madicine,bottle food,dry-cell,and the other similar round,square,rectangular shape,of solid substances demanded by shrinked package. Applications: sauce, fruit sugar, make up cream, shampoo etc. high concen trated,adhesive liquid,this machine can be lise flowing liquid same. and kinds food medkament etc, single or mixed package. 1. 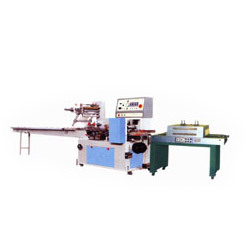 Main body of the machine is made by stainless steel. Special matt processed barrel sruface. 2. 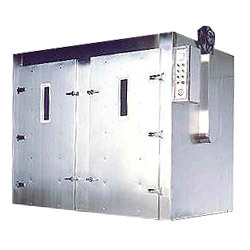 Power control box that monitors the whole process is made by water proof stainless steel. 1. 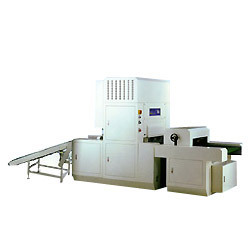 The machine can approach the product for packaging, suitable for the vacuum sealing package of large instrument,heaving goods...etc. 1. Auto-open lid to save labor and time. 2. 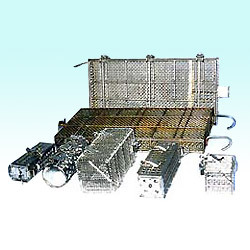 Suitable for middle and large factories. 3. 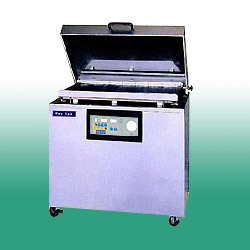 Stainless steel construction; free from rust; easy cleaning. 4. Controlled by PCB, stable , low miss rate. 1. 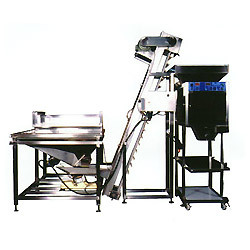 Angle of conveyor is changeable; suitable for packing various solid and liquid products. 2. 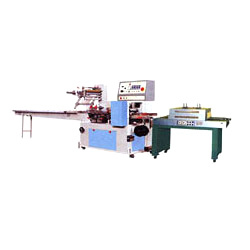 Continuous operation to save carrying time and to increase production speed. 3. 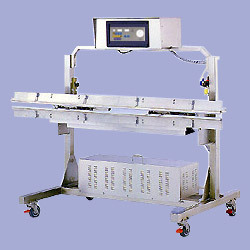 Auto-cleaning machine body and conveyor. 1. Manual-open lid to save labor and time. 2. 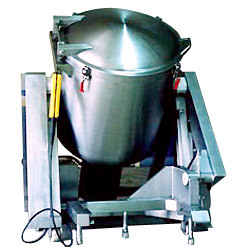 Stainless steel construction not corrosive and easy cleaning. 3. Finger touch control,steady,breqkdown rate low. 4. 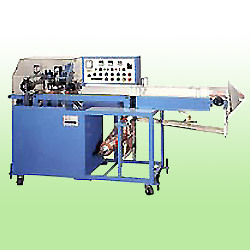 With a german high-capacity vacuum pump long life high efficiecy. 1. 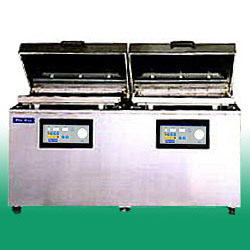 Double chamber type can be used alternately. 2. Need one person to operate only; save labor and time. 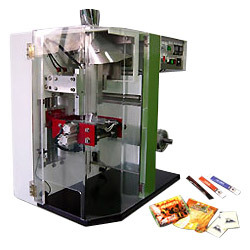 "ELE" table type veraical packaging machine pack a wide product as food or non-food mini type, small space, high capacity. (1) cake, candy, sugar, salt, sauce, nuts, coffee, pepeer. 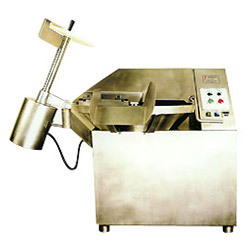 Bean,candy,peng fa foods,tea leave,shrimps cake,potato chips fried corn,granules substances,similar liquid substances and similar powder. 1. Put the object on the packing paper directly. 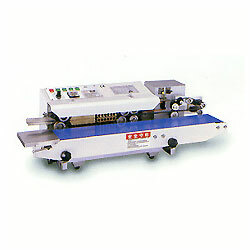 Special aim to the object that can not be fed automatically dotted products. 2. Accessories: coding machine, conveyor. 2. 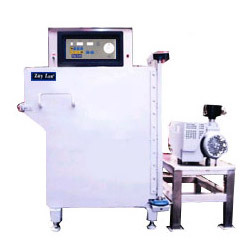 Softbag vacuum flattening machine. 2. 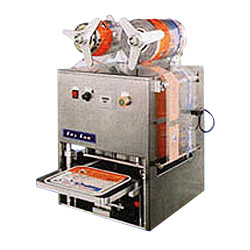 Vertical single chamber type vacuum packaging machine. 2. Vacuum pump imported from Germany; good efficiency. 3. 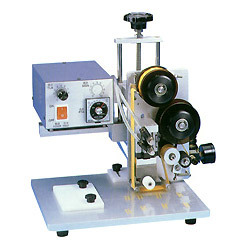 Width of sealing is 8mm; multi-pressed sealing without leakage. 1. 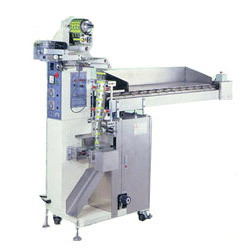 Drive: use the feed roller of packaging machine. 2. 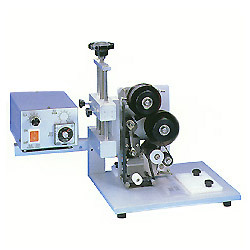 Usage: horizontal pillow and vertical pillow continuous print at the same time.